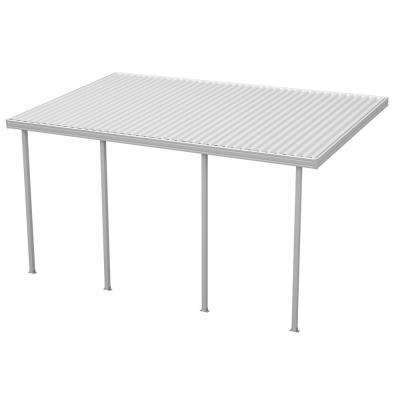 Integra 20 ft. x 10 ft. White Aluminum Attached Open Lattice Pergola with 3 Posts Maximum Roof Load 10 lbs. 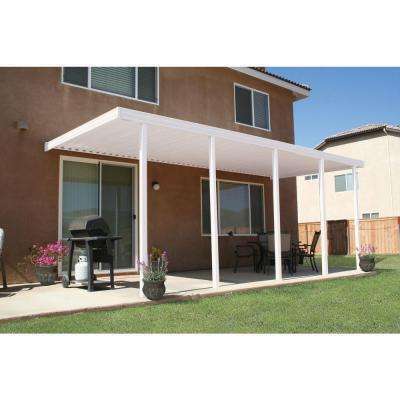 Integra 14 ft. x 12 ft. White Aluminum Attached Open Lattice Pergola with 4 Posts Maximum Roof Load 20 lbs. 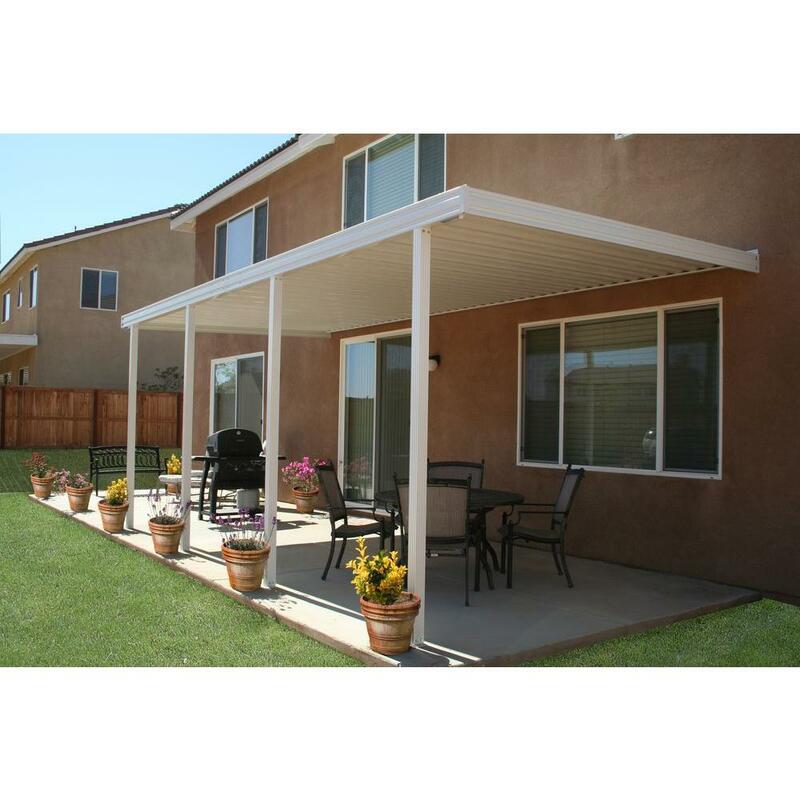 Integra 20 ft. x 12 ft. Adobe Aluminum Attached Open Lattice Pergola with 5-Posts Maximum Roof Load 20 lbs. 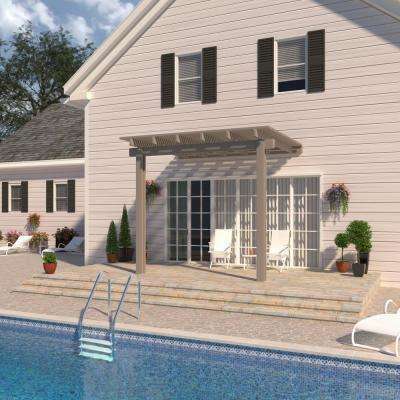 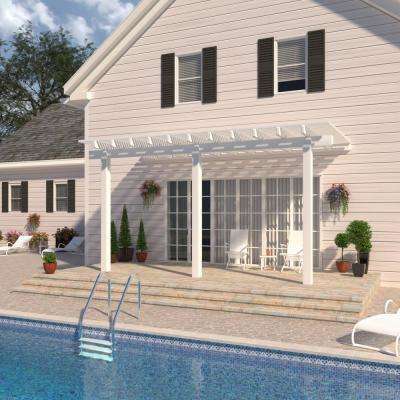 Integra 14 ft. x 14 ft. White Aluminum Attached Open Lattice Pergola with 3 Posts Maximum Roof Load 10 lbs. Integra 12 ft. x 8 ft. Adobe Aluminum Attached Open Lattice Pergola with 2 Posts Maximum Roof Load 10 lbs. 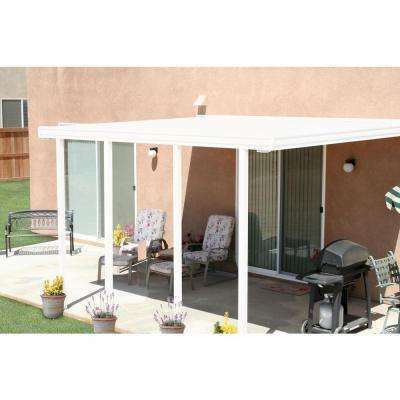 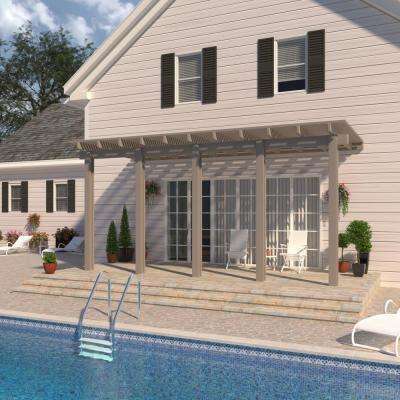 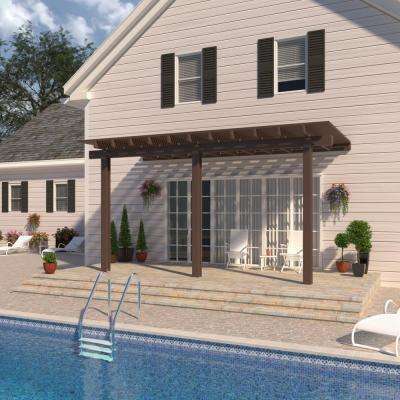 Integra 14 ft. x 14 ft. Brown Aluminum Attached Open Lattice Pergola with 3 Posts Maximum Roof Load 10 lbs. 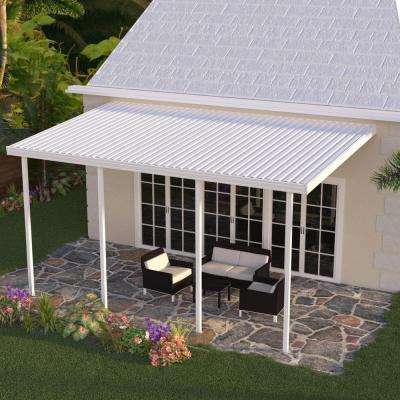 Integra 14 ft. x 10 ft. Adobe Aluminum Attached Open Lattice Pergola with 3-Posts Maximum Roof Load 10 lbs. 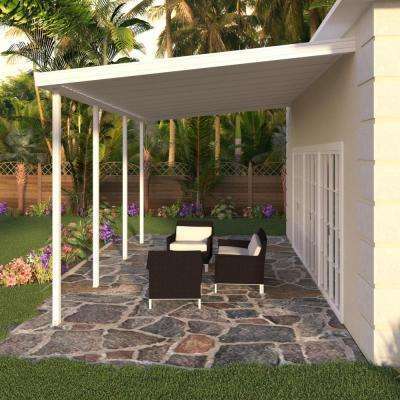 Integra 20 ft. x 10 ft. Brown Aluminum Attached Open Lattice Pergola with 3 Posts Maximum Roof Load 10 lbs. 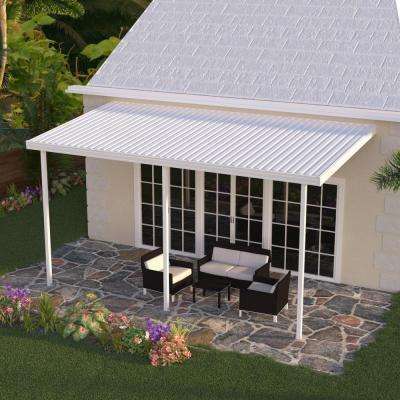 Integra 18 ft. x 10 ft. Adobe Aluminum Attached Open Lattice Pergola with 4 Posts Maximum Roof Load 20 lbs. 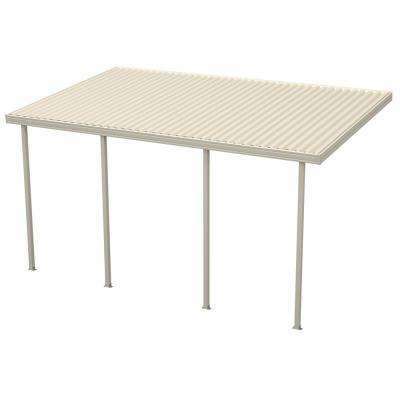 Integra 14 ft. x 10 ft. White Aluminum Attached Open Lattice Pergola with 3 Posts Maximum Roof Load 10 lbs.